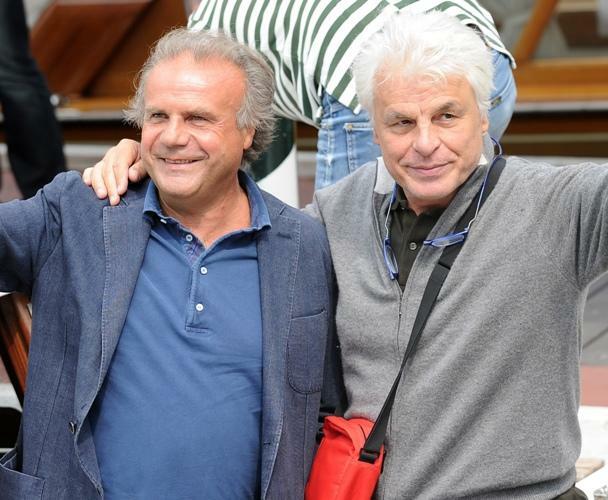 Jerry Cala and Michele Placido at the 67th Venice International Film Festival. 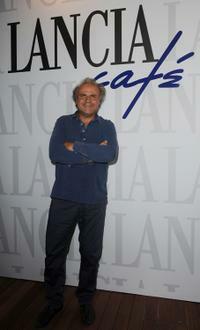 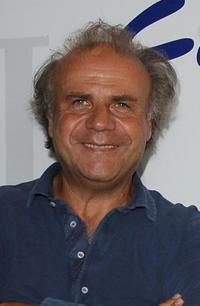 Jerry Cala at the 67th Venice International Film Festival. 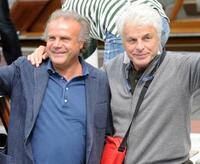 Jerry Cala and Guest at the 67th Venice International Film Festival.